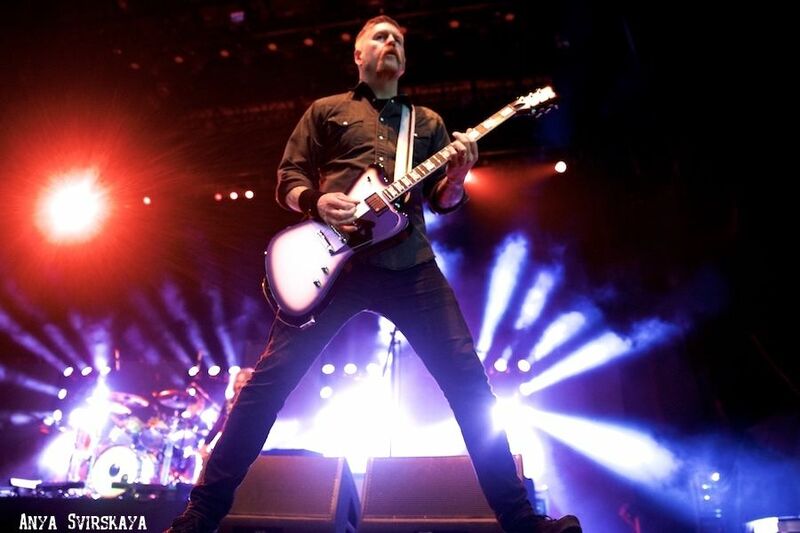 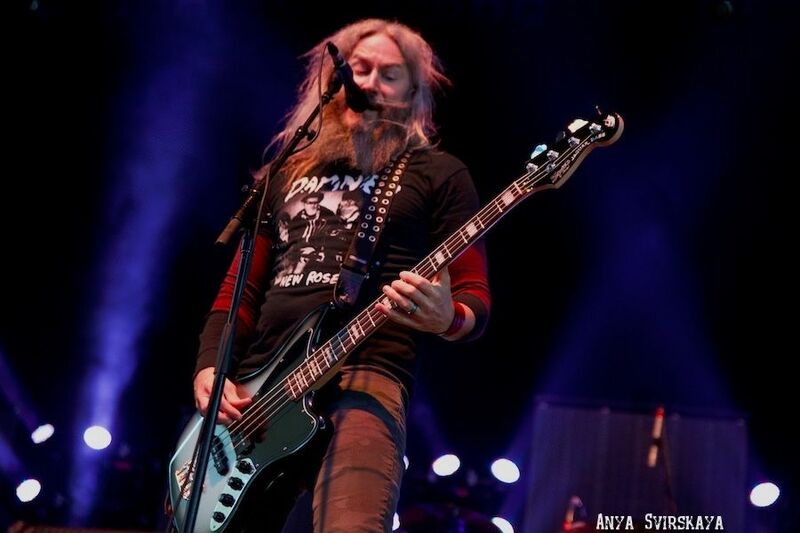 Primus and Mastodon made a huge splash at the world’s famous Coney Island’s Boardwalk at the Ford Amphitheater. 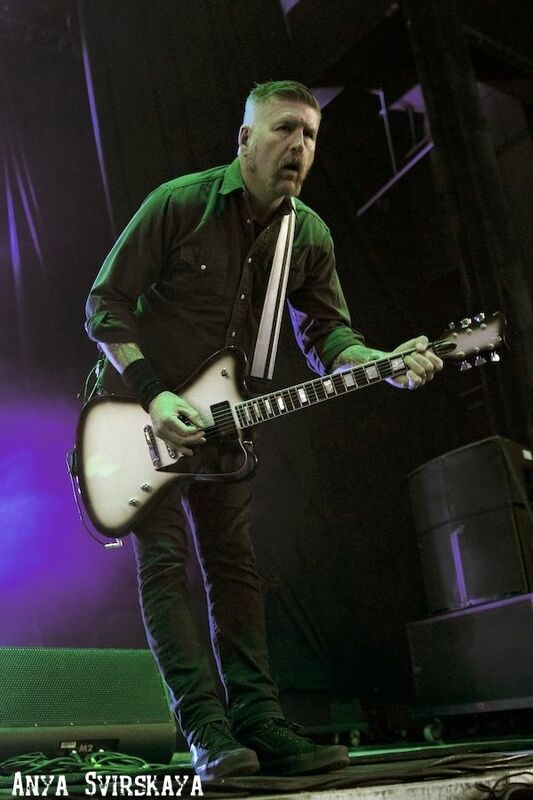 Coney Island will never be the same. 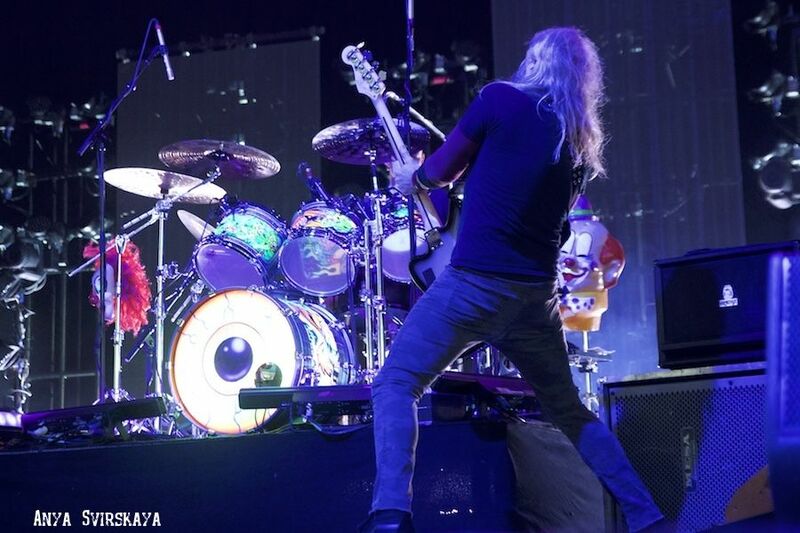 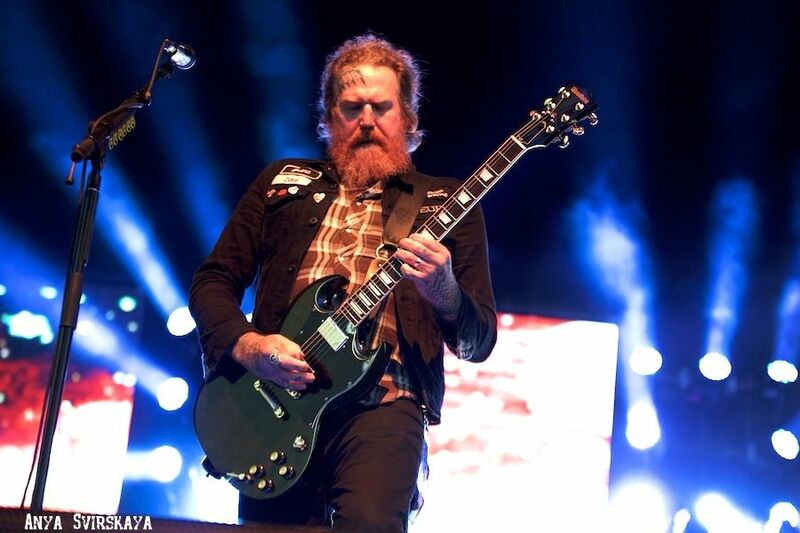 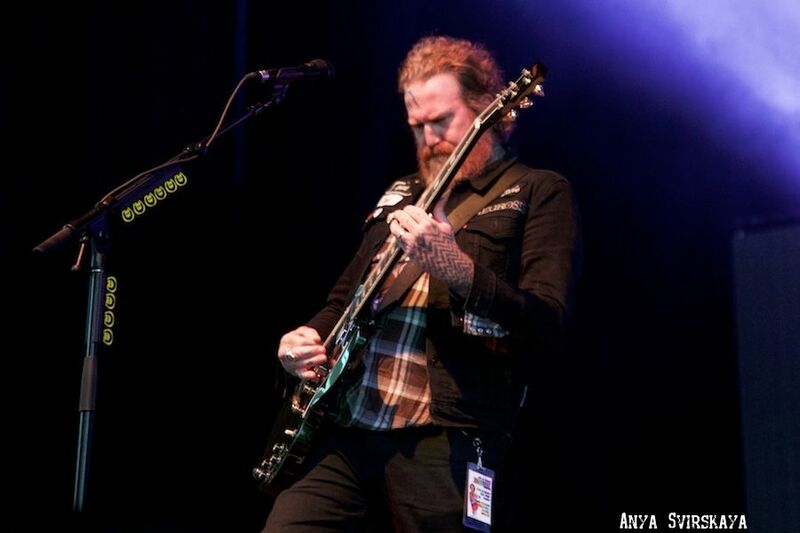 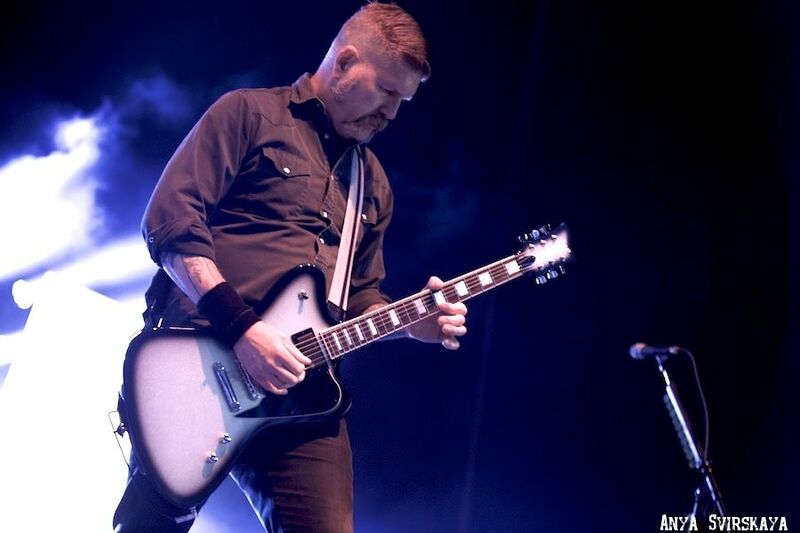 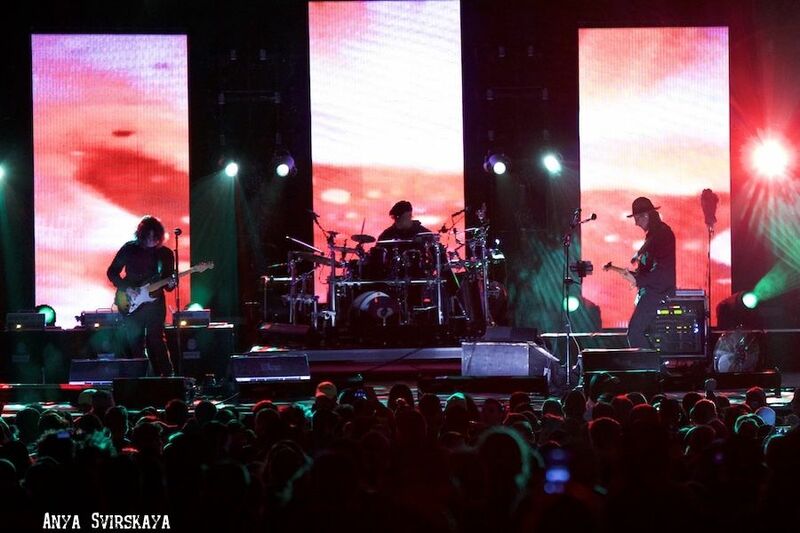 Primus and Mastodon joined forces in New York City at the Ford Amphitheater at the Coney Island Boardwalk. 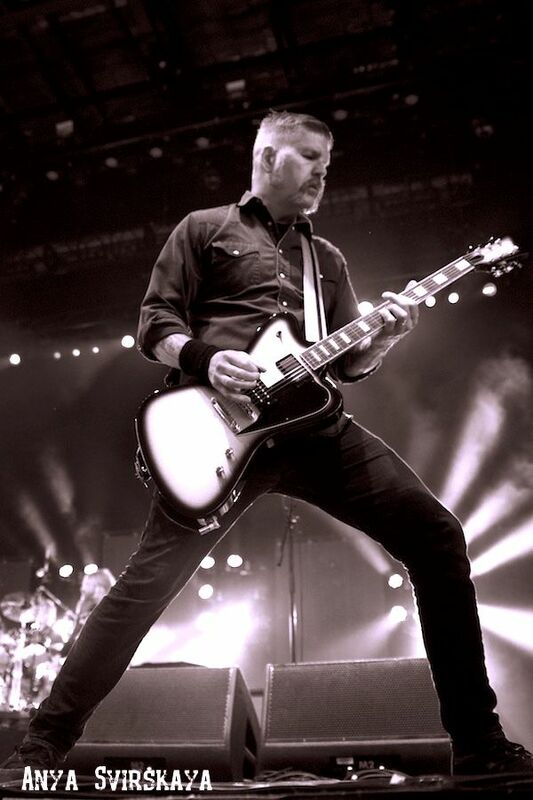 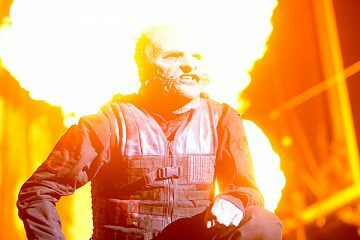 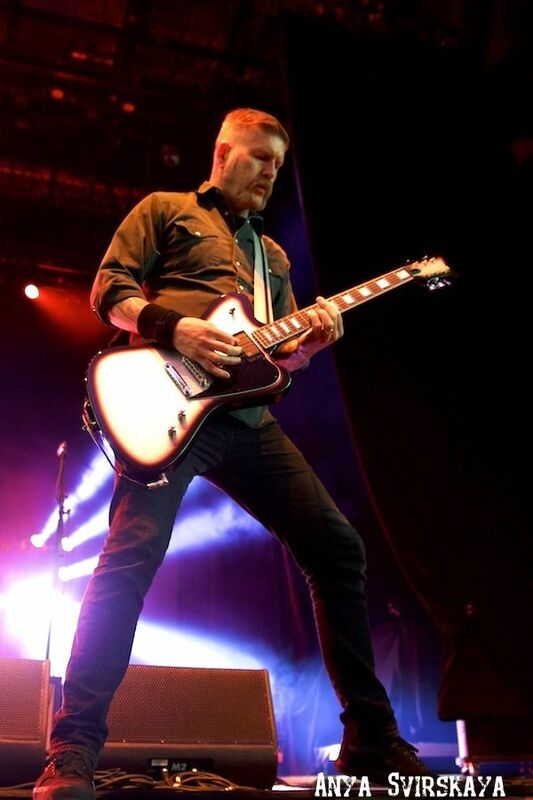 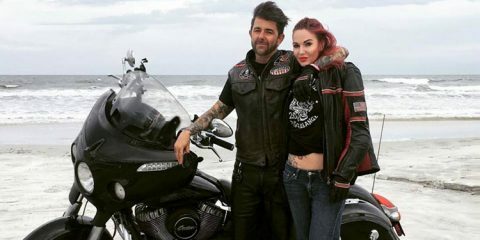 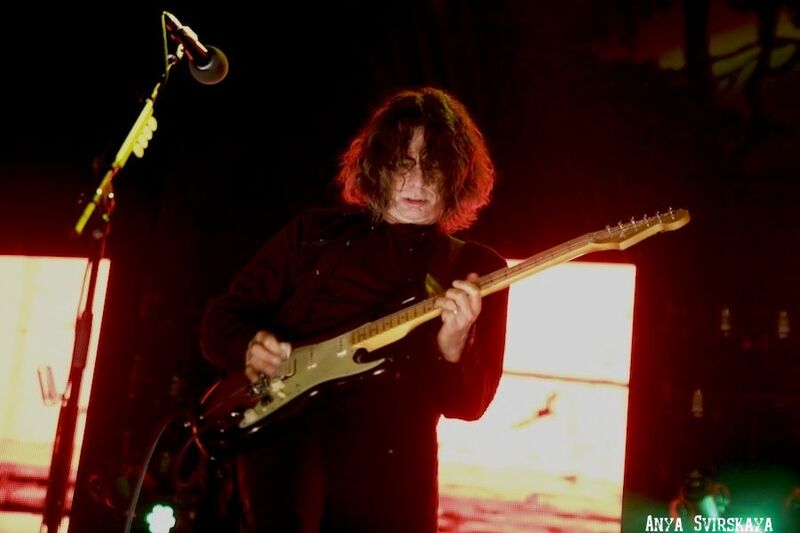 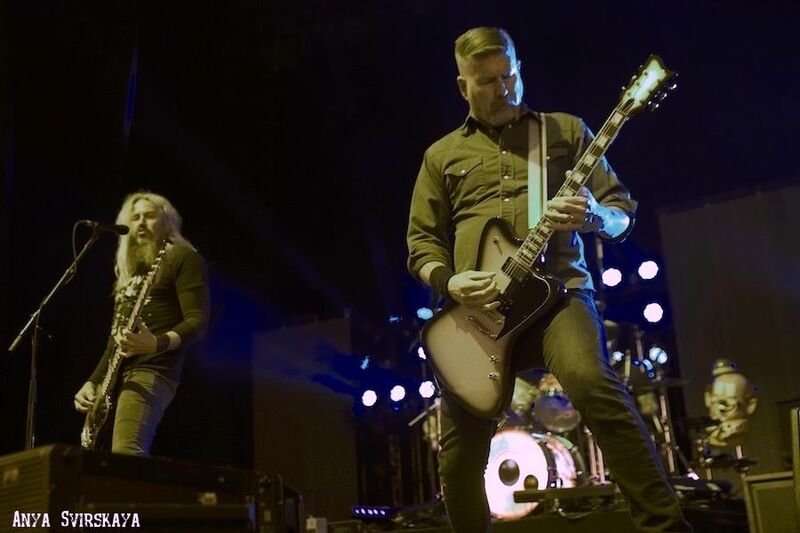 Both bands are currently touring throughout the summer in support of their recent outputs, Primus’s The Desaturating Seven and Mastodon’s Emperor of Sand both released in 2017. 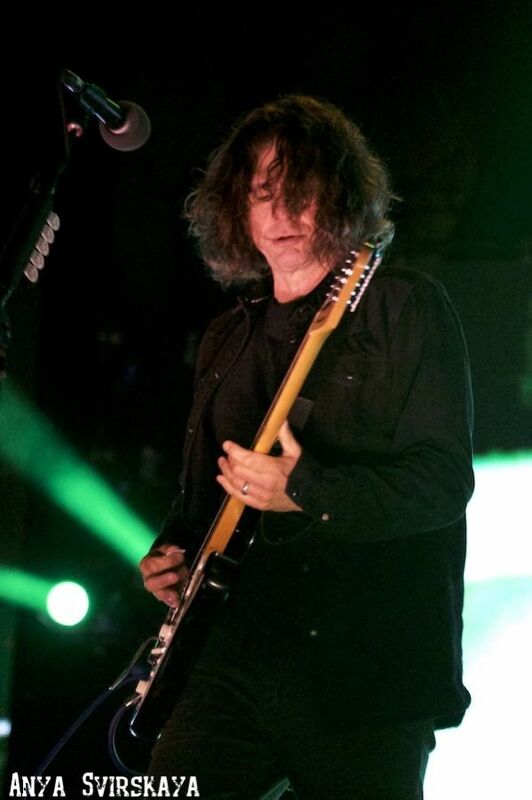 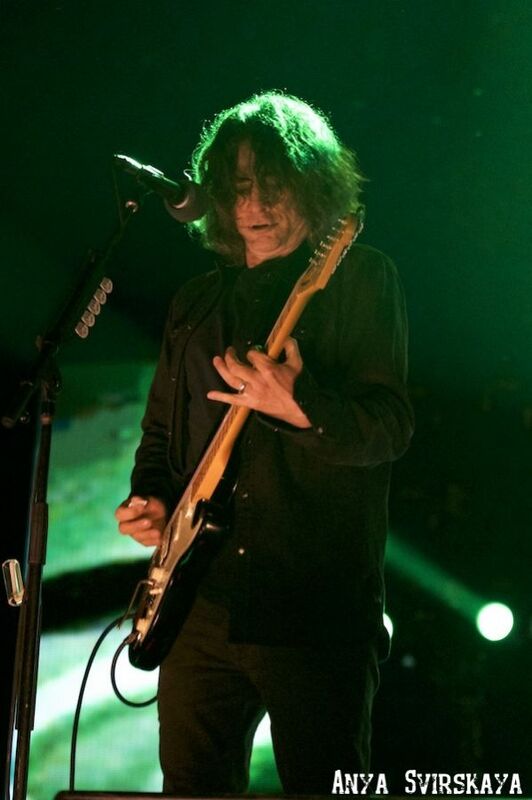 Both bands delivered a full set, that mostly consisted of material from their latest albums, which both showcase a more progressive element than any of their other releases. 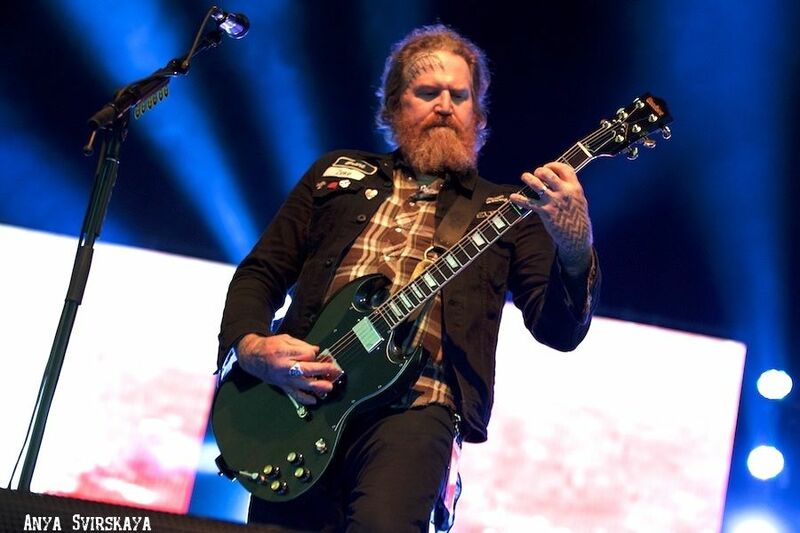 Mastodon opened up with the Grammy Award-winning (for Best Metal Performance) “Sultan’s Curse.” Unlike other bands, Mastodon is not big on between-song monologues, they let their music do the talking. 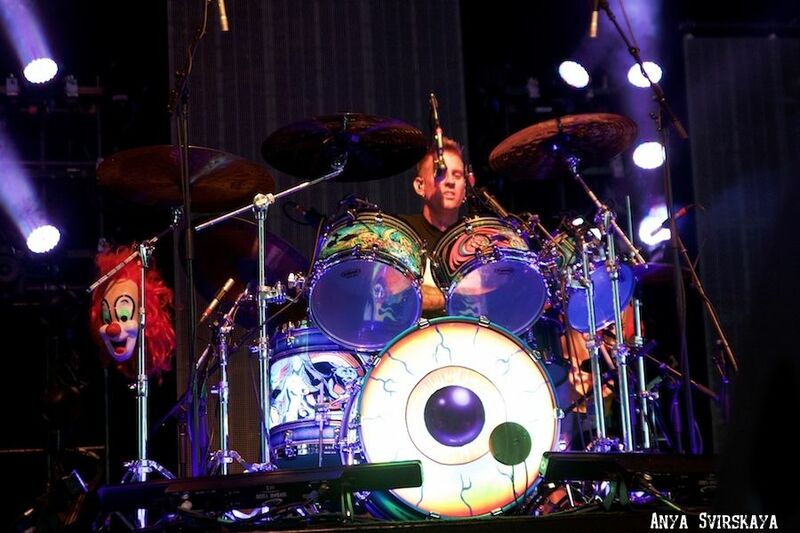  Drummer and percussionist Brann Dailor’s trademark sound has always been his ferocious and highly complex drumming patterns. 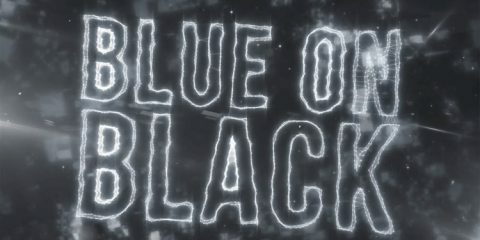 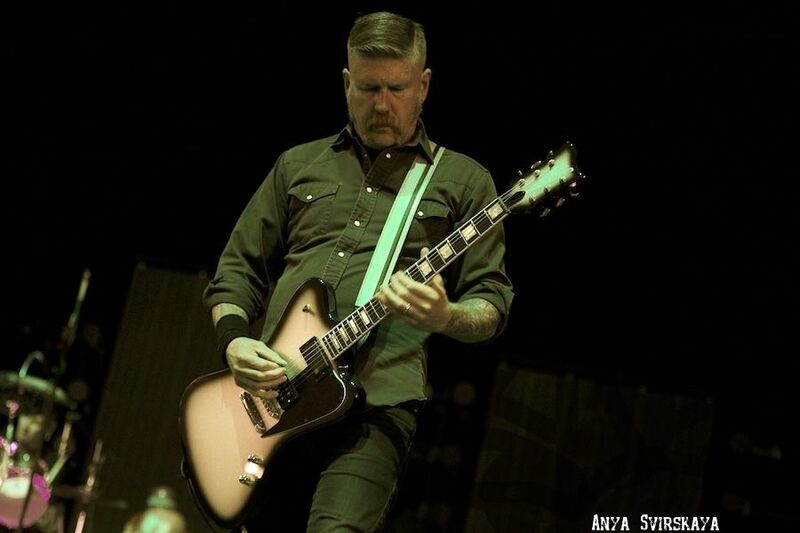 This combines perfectly with amazing rapid-fire guitar harmonies between the duo guitar players Bill Kelliher and Brent Hinds. 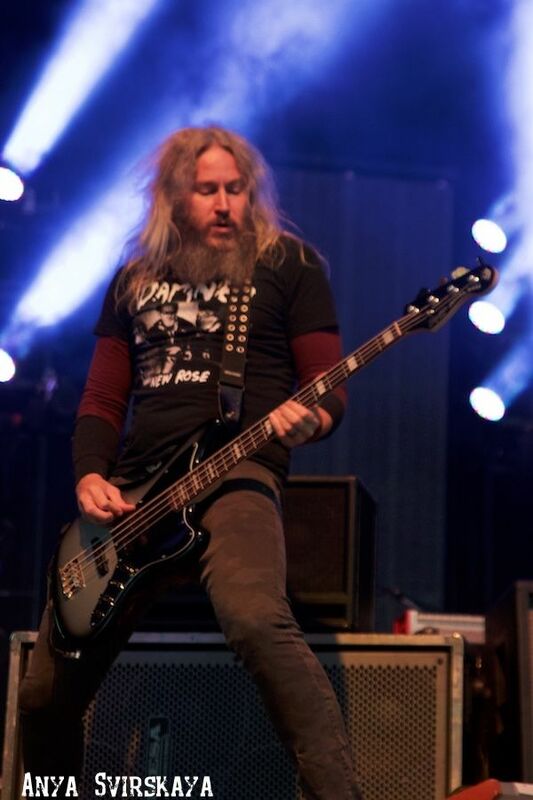 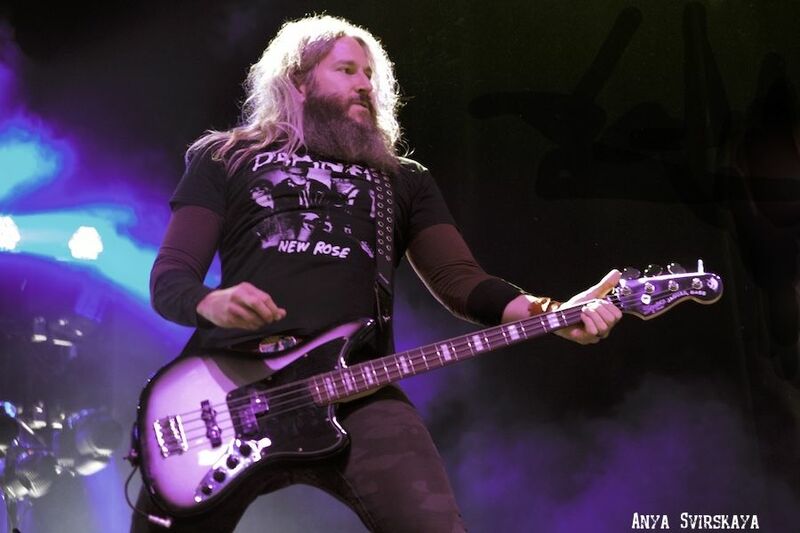 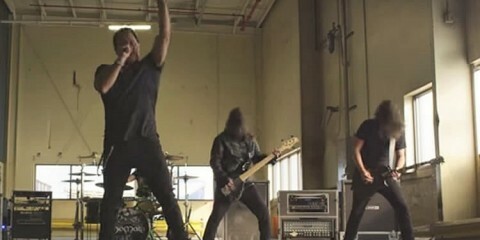 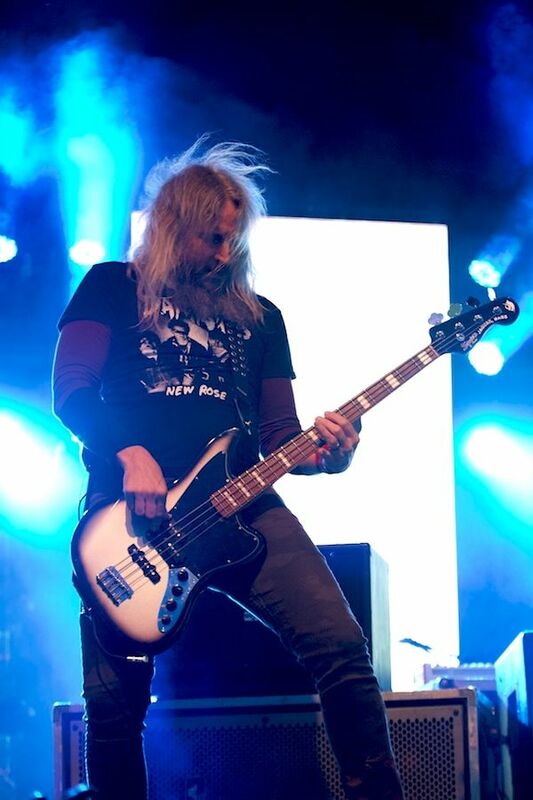 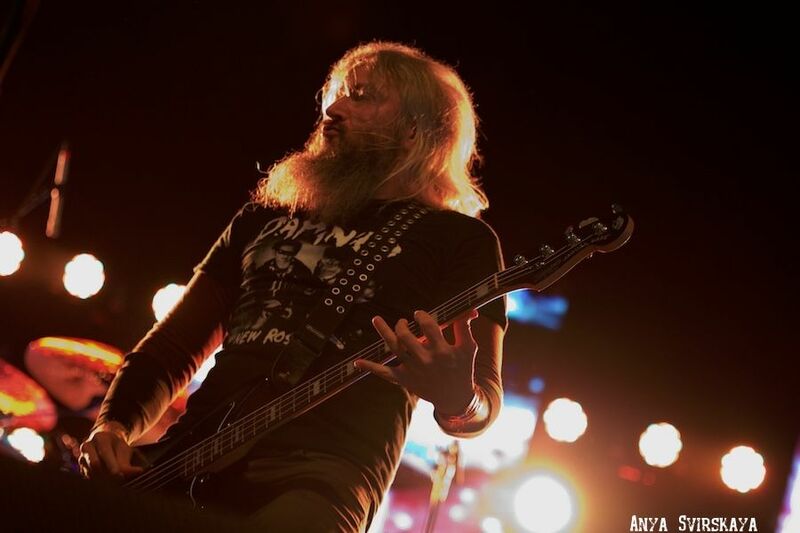 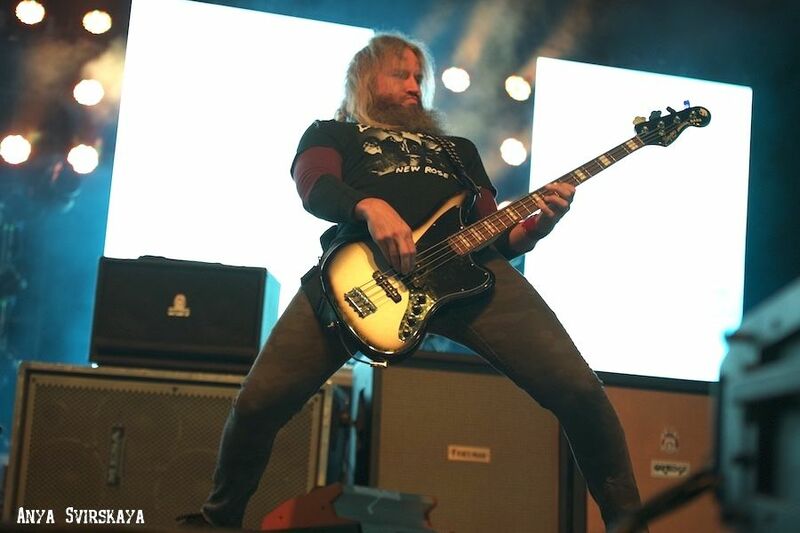 As the group played through the classic songs such as “Crystal Skull,” “Bladecatcher,” and “Megalodon” the crowd was reminded how iconic lead vocalist and bass player Troy Sanders’ voice is. 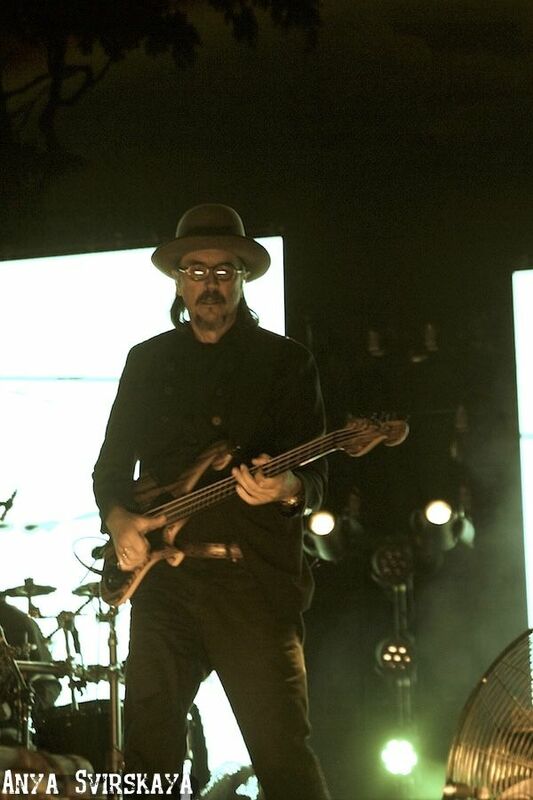 His ability to create and perform intricate bass parts has steered the group toward future classics tonight. 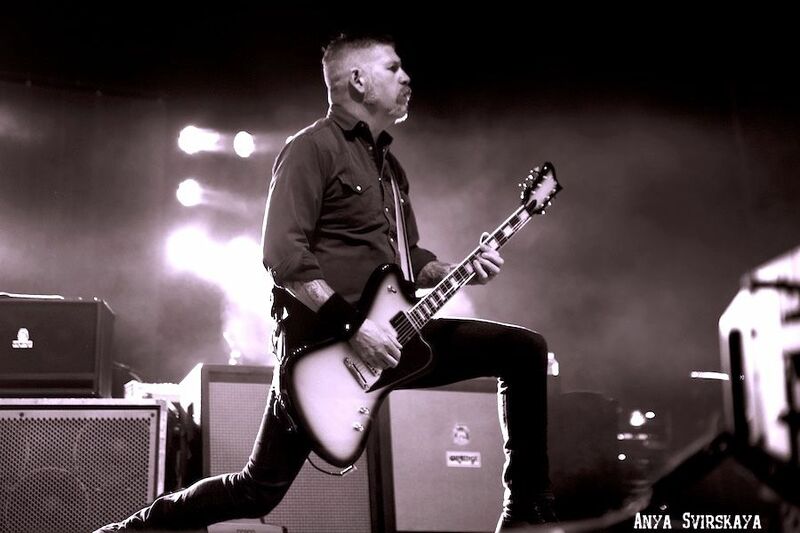 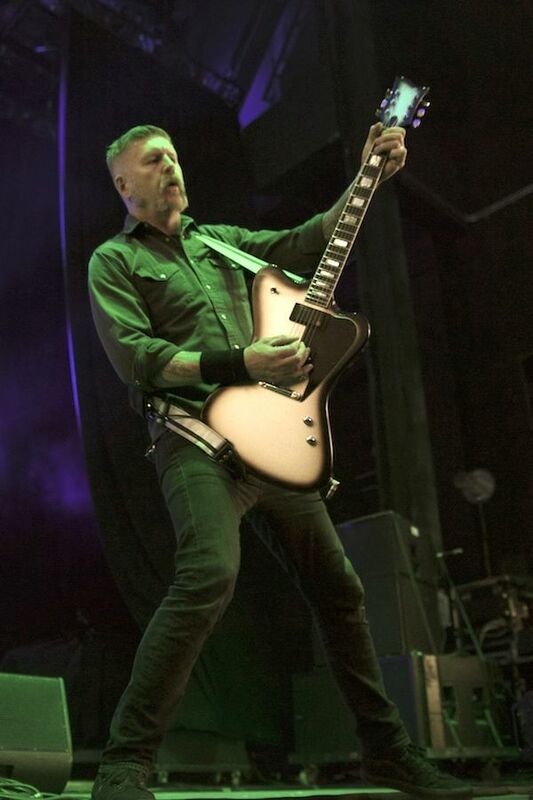 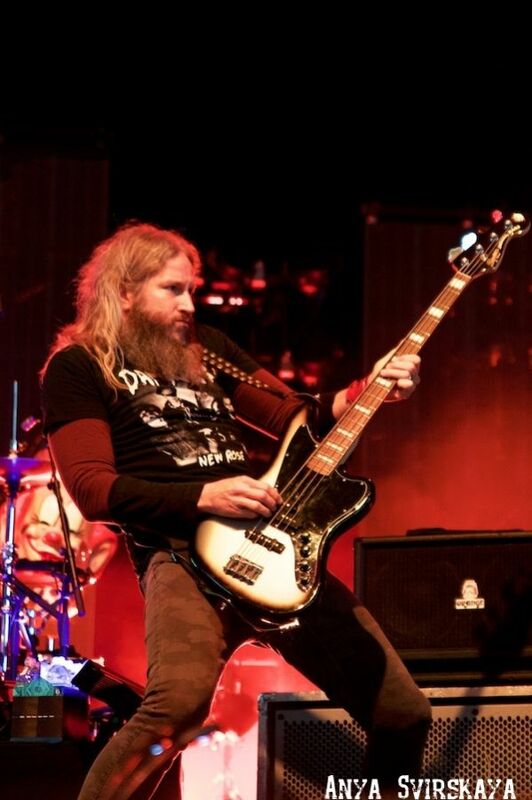 Mastodon cites metal bands like Neurosis, Melvins, and 1970’s artist Thin Lizzy as their musical inspiration. 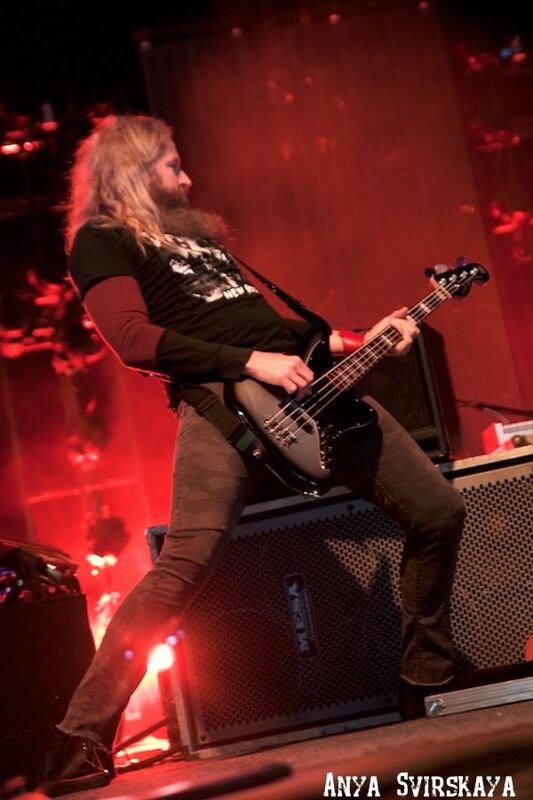 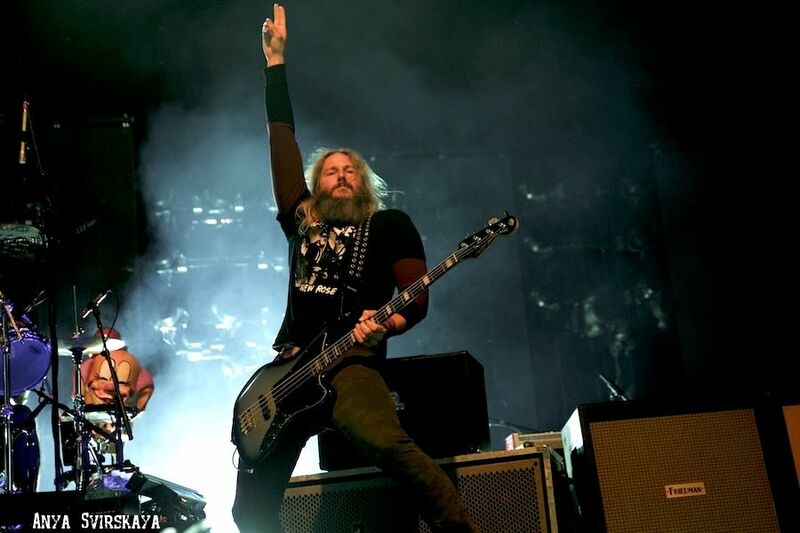 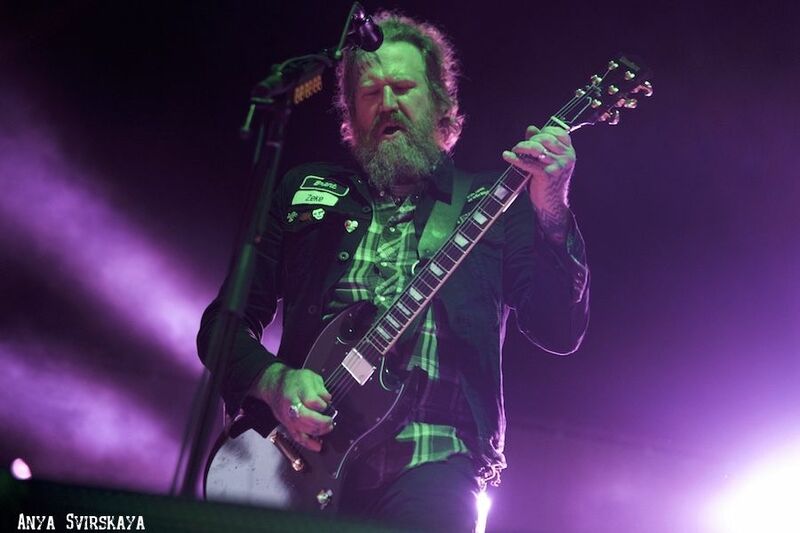 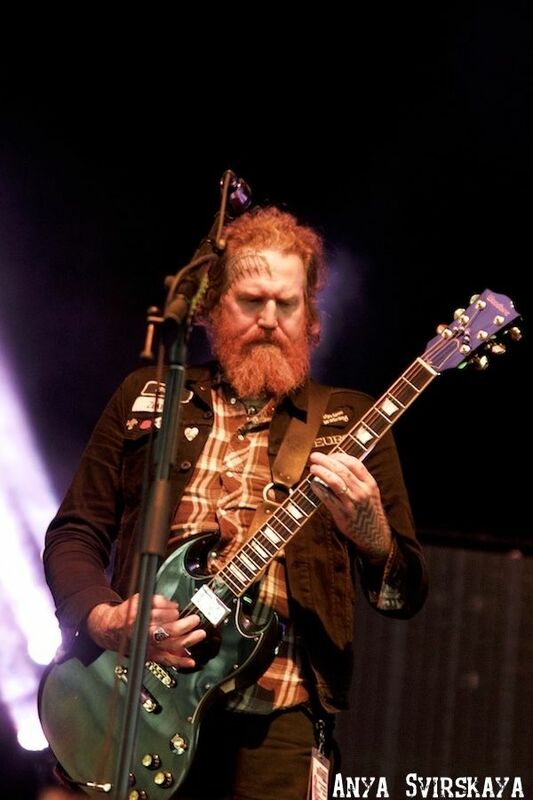 Songs like “Show Yourself”, “Precious Stones” and “Roots Remain” allowed us to see the evolution of the vocal harmonies between guitarist Brent Hinds and bass wizard Troy Sanders. 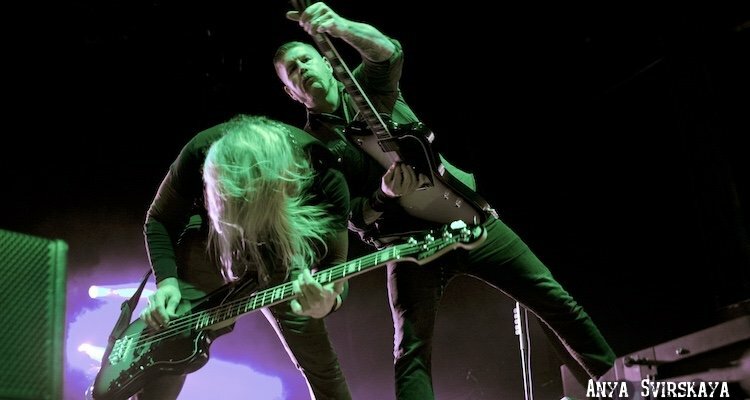 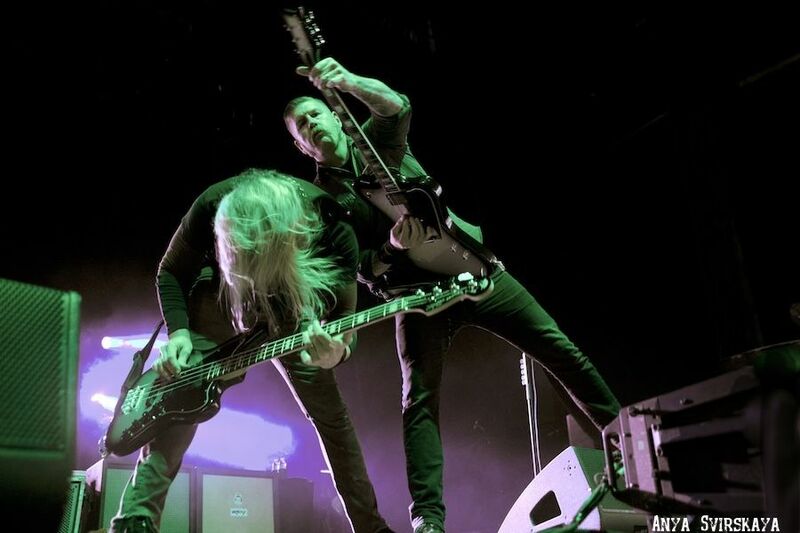 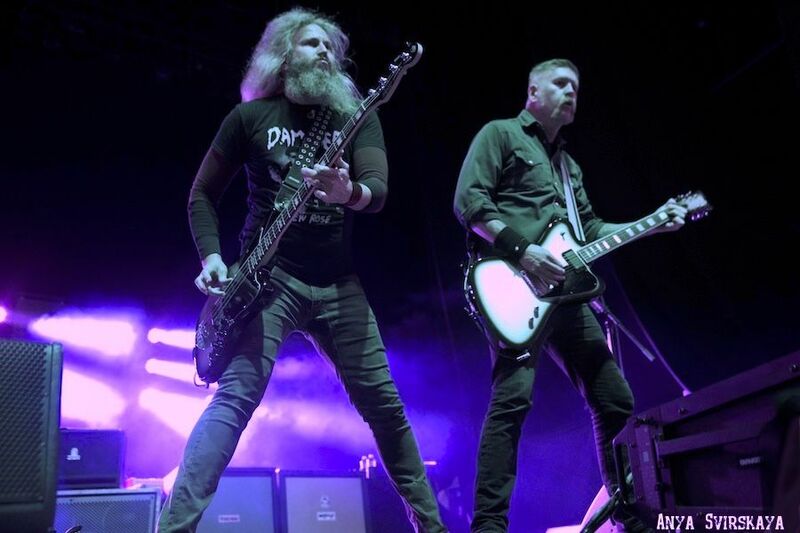 The two singers, who have very different but complementary vocal styles, are certainly the focal point, however, the solid songwriting is what carries the legacy that is Mastodon. 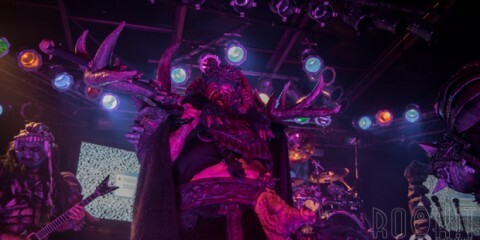 While people grossly misjudge them as a standard heavy metal band, tonight’s performance of “Ghost of Karelia” and their closing song “Steambreather” shows a maturity that metal is not known to have. 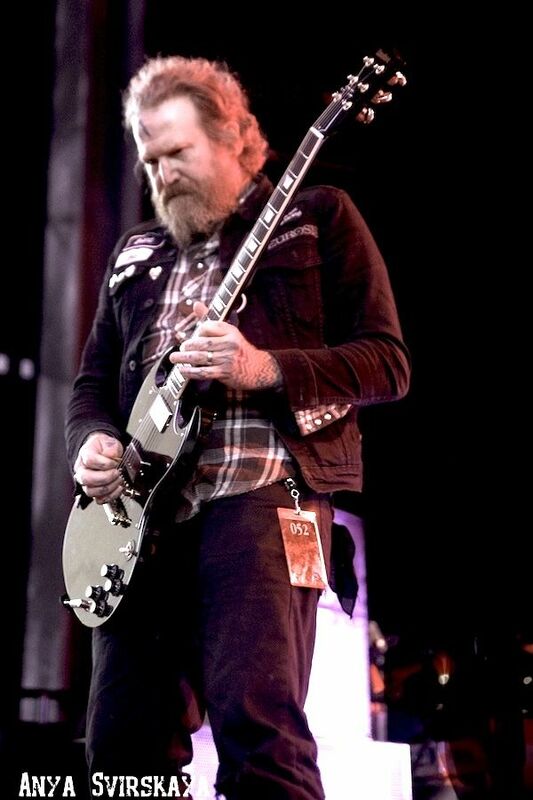 Mastodon is in its own class just like their co-headliners Primus. 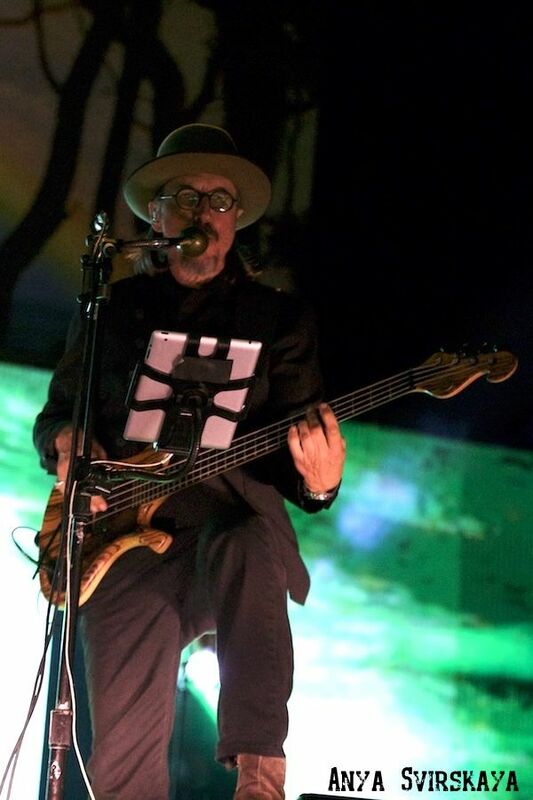 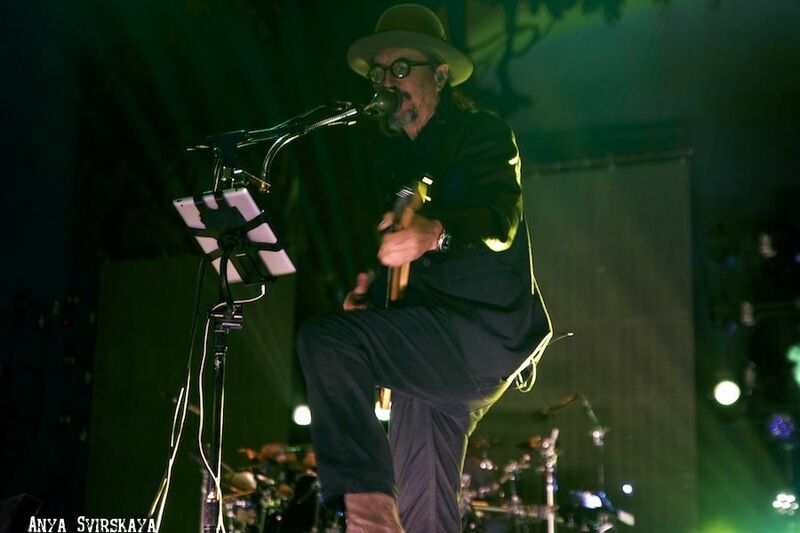 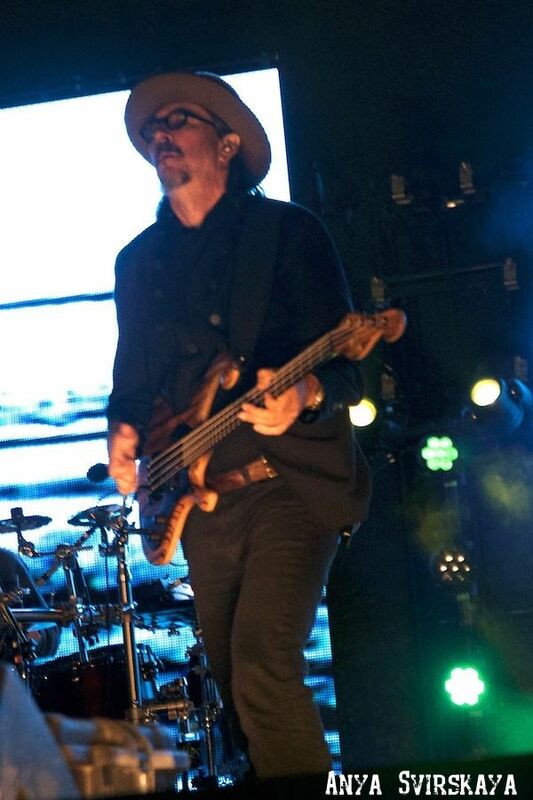 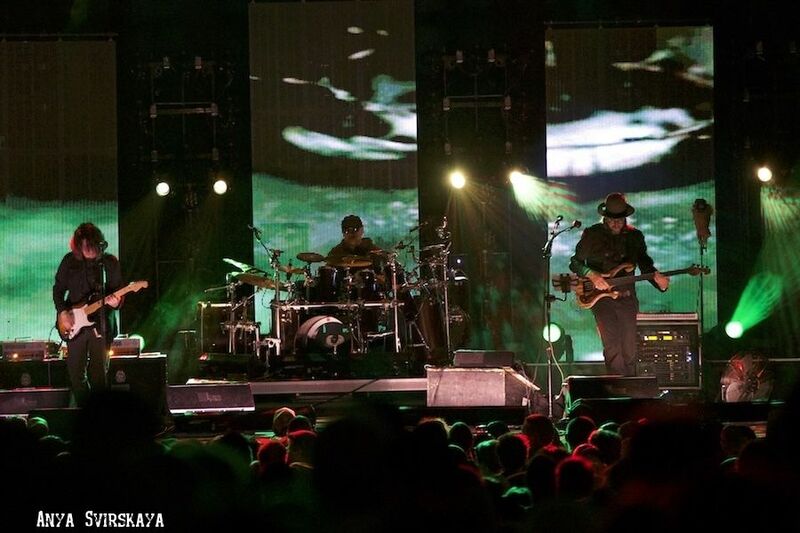 The band had a clear connection with the audience, and at times Les Claypool acknowledged their enthusiasm. 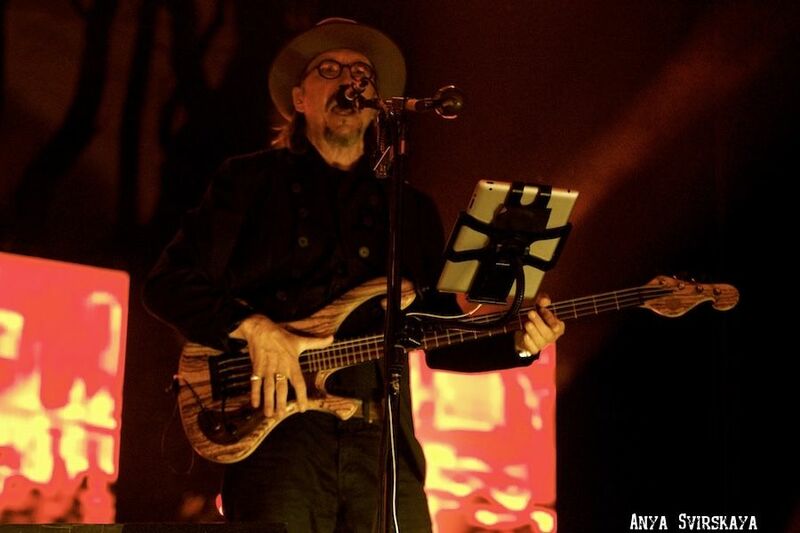 Opening with “Too Many Puppies” was a great surprise and even a more of a surprise when they reprised it within the second song of the night, “Sgt Baker.” The highlight of the entire evening was that Primus played the entire new album live in chronological order. 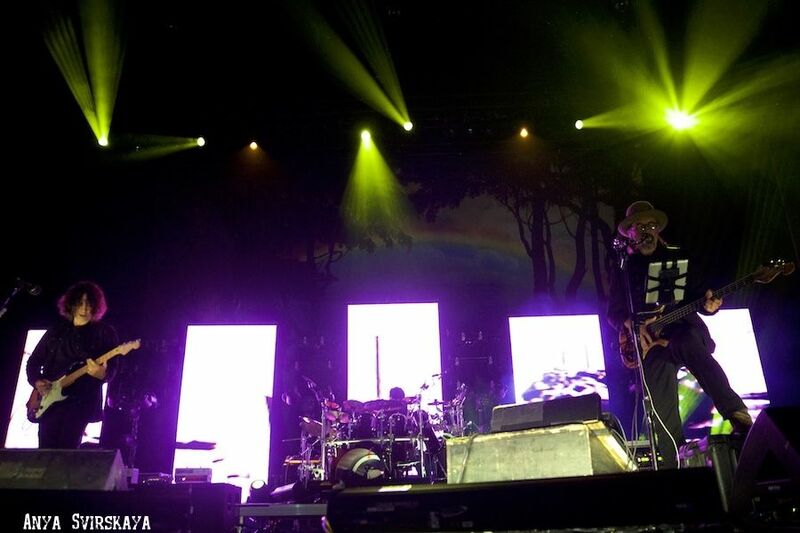 Starting with “The Valley”, they played everything exactly note by note. 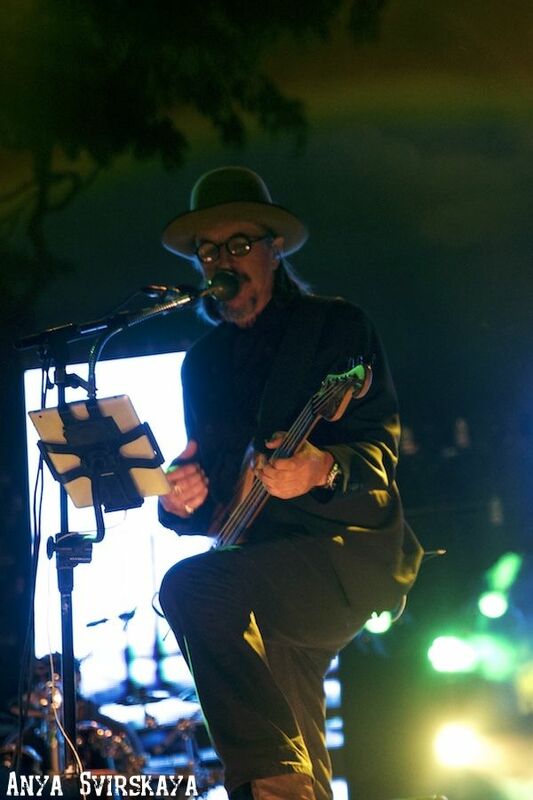 Primus has shown amazing work on the short but sweet The Desaturating Seven album. 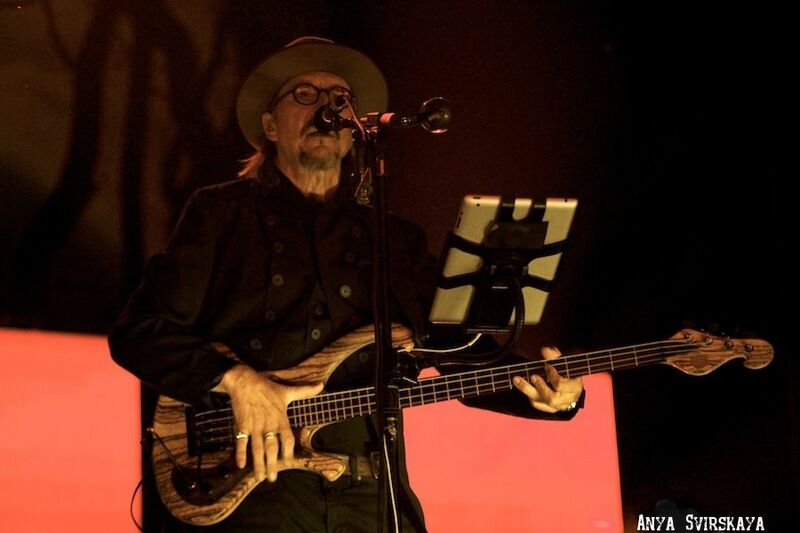 As the band closed with the complex “Tommy The Cat,” the audience gave them a well-deserved standing ovation, and a thank you for 34 years of music knowing that it may be a few years before they decide to release new material.